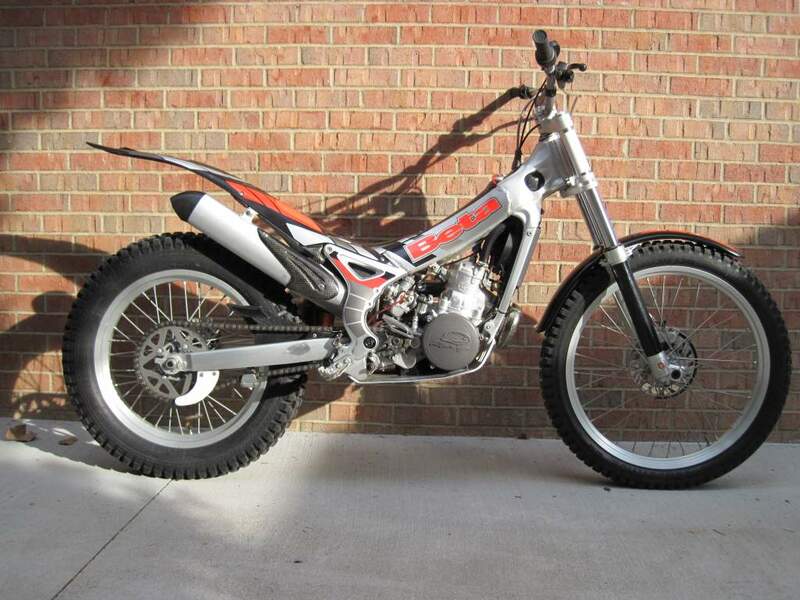 Bought this '04 Beta 2-stroke 270 REV3 trials bike in November of 2010. I've always wanted to try trials and I went to a trials "Scottish Gate" fun ride event and watched. Looked like loads of fun, and a very nice guy I met there had his bike for sale. 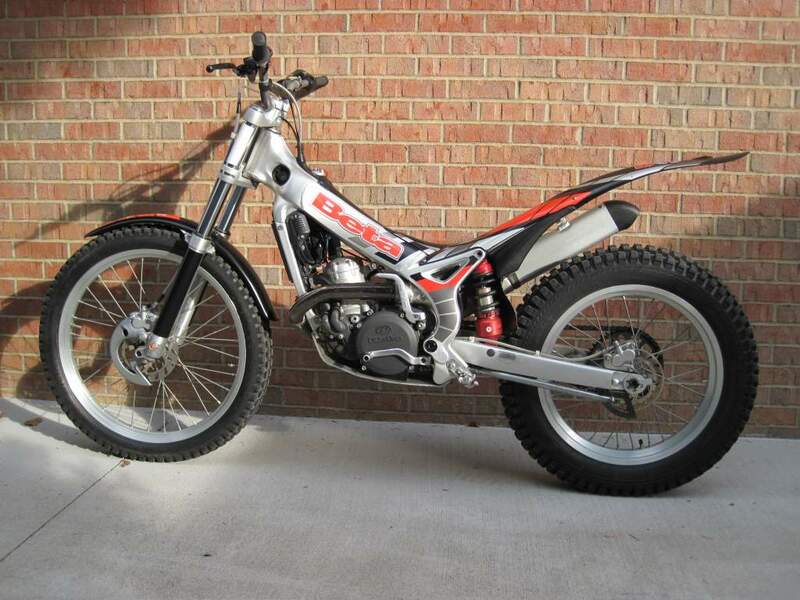 Short story is he was a fanatical maintenance person like I am and the bike was in prime condition and I bought it. Video of first ride (OK, I practiced for 10 minutes first, but this was within the first 20 minutes I ever had on a trials bike)!